I have worked with the following people or venues at weddings and found them to be highly professional and dedicated to providing excellent service. As such they have made it onto my affiliates page. One criteria to get onto this page is for the bride and groom to tell me how happy they were with them. I have known Brian Smith for many years and he has built Klick Photography from a passion to a well-regarded photographic business. 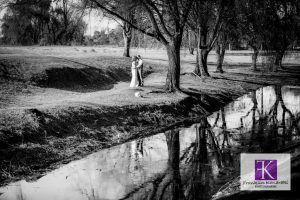 He photographs weddings of course but also models, dancers, stage productions and some of the best landscapes to be found. You will be amazed at what you find – and each item has been hand crafted by Jessica. 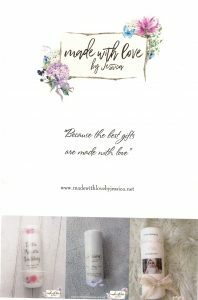 Support your local suppliers – Jessica is Penrith based. Emily Barnes is the best I have worked with. No stone left unturned! Every last detail attended to and the wedding ceremony ran like a well oiled machine. Emily Jean Events has a brilliant facebook page called “Sydney Brides To Be” which is hosted by Emily. Join up and join in the discussion. Q&A welcome. Also check out Emily Jean’s very practical and easy to use wedding planning guide at this address. 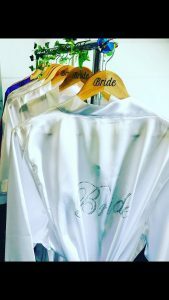 Exquisite Bridal Robes offers a variety of high quality luxurious satin robes as well as many other personalised accessories to offer a memorable gift for your bridal party. 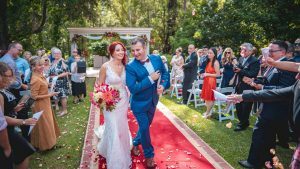 Happydaycelebrant is located in the lower Blue Mountains serving the people of Sydney, Penrith, Blue Mountains and beyond.